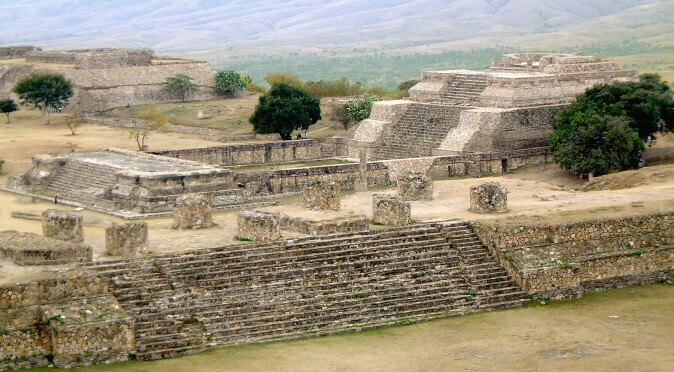 Monte Albán was one of the most iconic, powerful and influential cities in Mesoamerica for well over a thousand years until it was mysteriously abandoned in the 8th century. 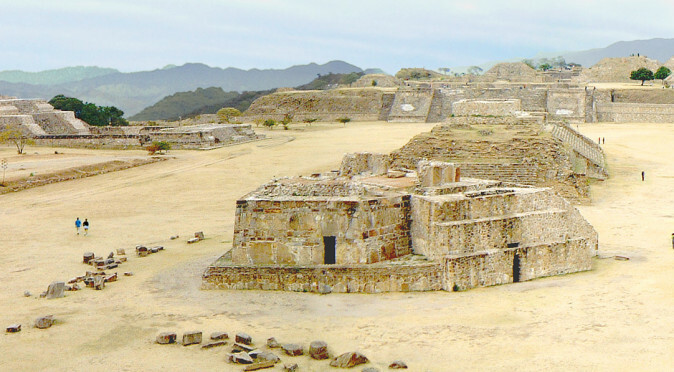 Built high-up on an artificially flattened hilltop, 400m above the arid altiplano of the Oaxaca Valley (pronounced wahaca), Monte Albán provides stunning 360° panoramic views of the huge valley that surrounds it. 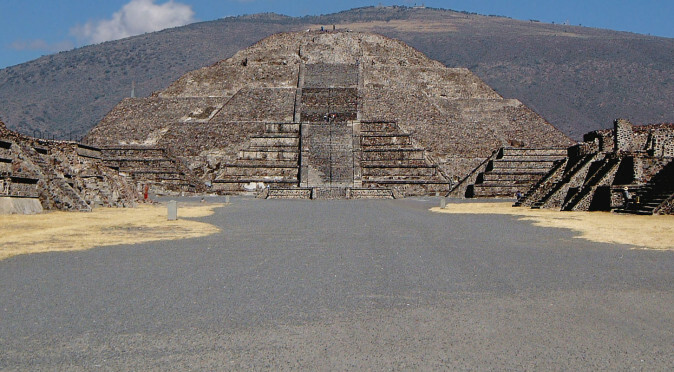 Monte Alban’s origins are hotly debated, but at its peak it was the capital of the Zapotec empire and home to approximately 20,000 people – although it is also thought to have been under the control of the mighty Teotihuacan empire during the 4th century. 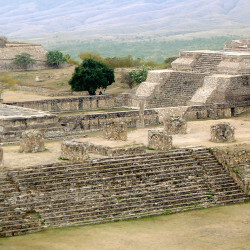 Today, Monte Alban is one of the ancient wonders of the World, packed with history, mystery, myth and legend. 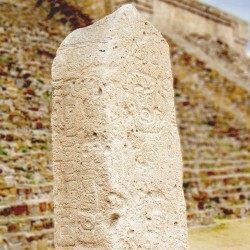 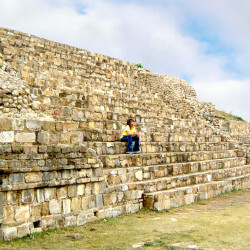 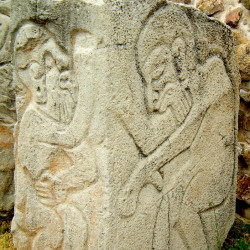 Monte Alban is a magical destination for both its history, its natural splendour and as an example of human endeavour. 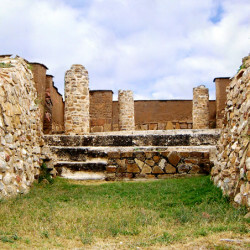 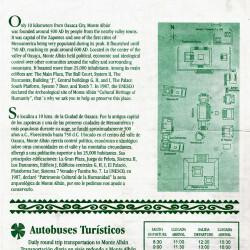 To read more about Monte Alban’s history, read the related article Monte Alban – A Brief History, and to find out why the builders may have chosen such an impractical place to build a city, read the article Monte Alban: The Encrypted City. 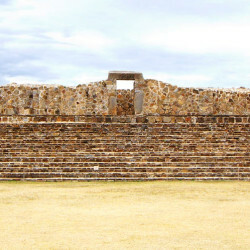 With the welcoming city of Oaxaca just a short local bus ride away, Monte Alban is a simple place to visit without signing up for a package tour. 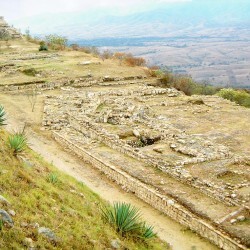 To fully appreciate this magnificent city and explore the ruins fully, you should probably set aside a full day. 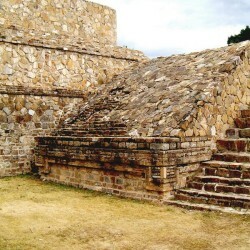 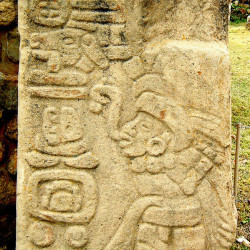 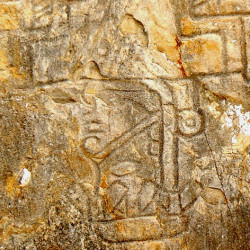 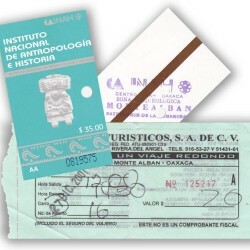 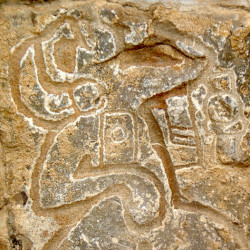 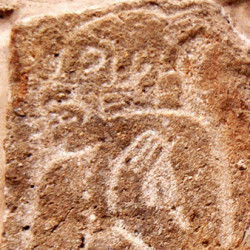 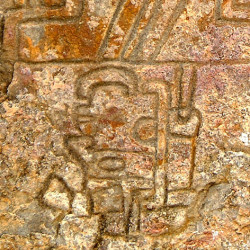 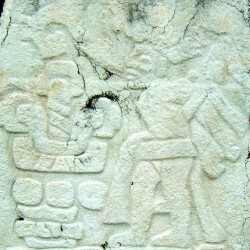 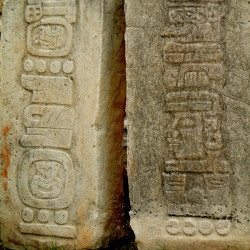 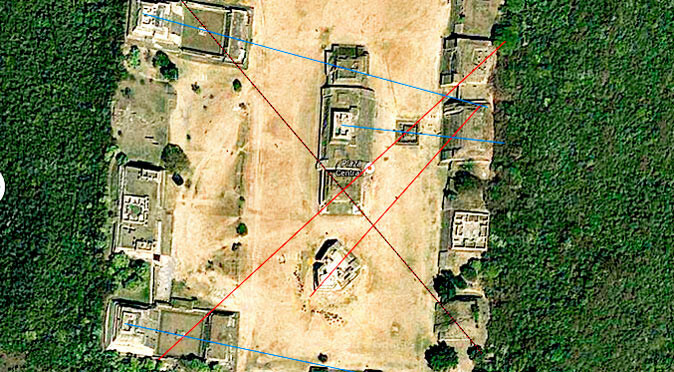 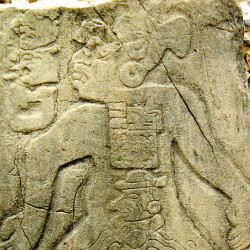 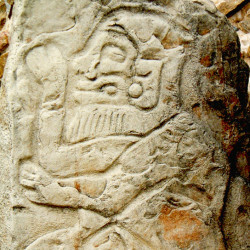 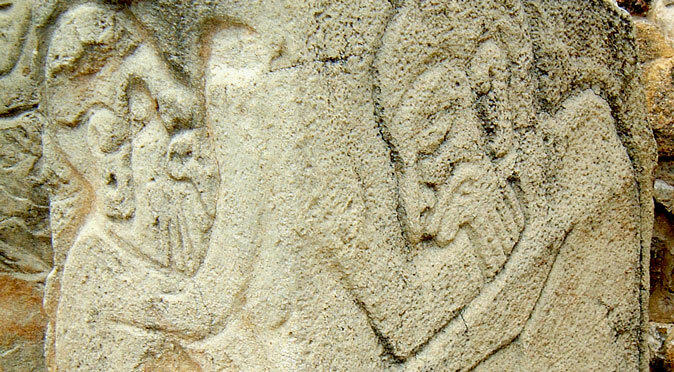 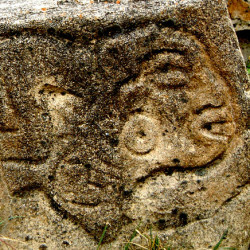 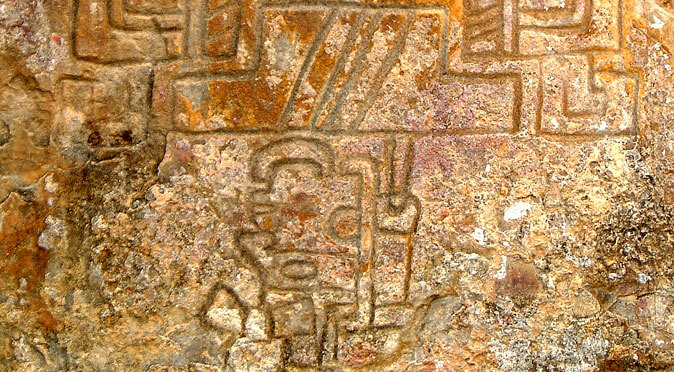 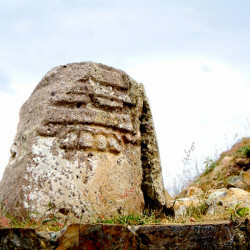 As well as the massive monumental structures and pyramids of the Gran Plaza, there are incredible tombs to explore to the north of the site (which are easy to miss), a very well preserved Mesoamerican ball-court, a mysterious set of engraved slabs featuring contorted and mutilated human forms known as the “Danzantes“, a enigmatically odd shaped Observatory, strange depictions of upside-down men known as “Conquest Slabs“, hidden tunnels and secret rooms to explore.